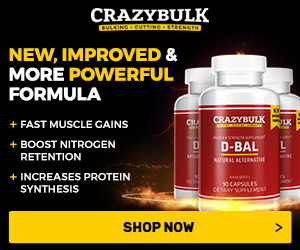 What A Two Week Cycle Utilizing Anadrol Anavar, Dinabol Can Bring You? 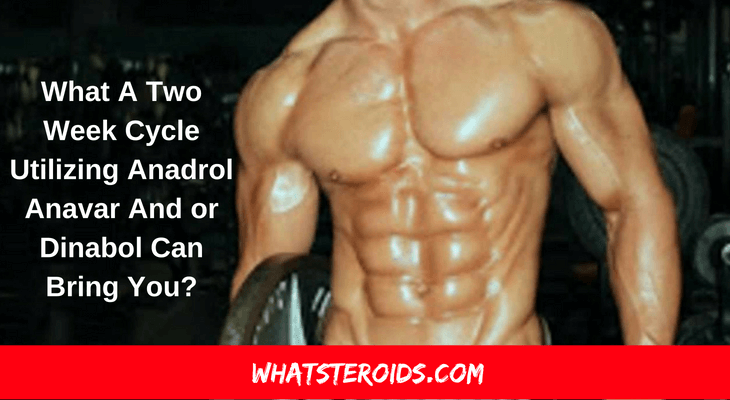 What A Two Week Cycle Utilizing Anadrol Anavar And or Dinabol Can Bring You? 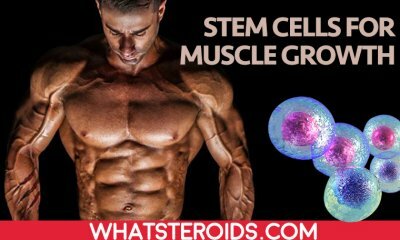 The world of Steroids can be incredibly confusing, especially if you want to stack you injectables and oral steroids to gain the greatest effect. But figuring out how to do it all can be quite confusing, especially if you are new to the world of stacking. Are you one of those people who really just do not enjoy a long PCT? Do you despise the length of protracted recoveries? Then maybe it is worth your while to consider a new solution, something more suitable for you. 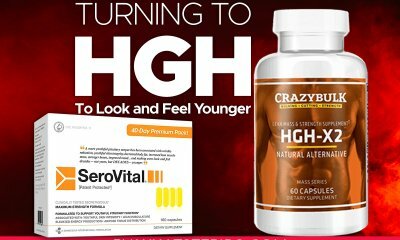 The 2 on 2 or 4 off cycles seem to be a new love in the world of supplements and steroids. But with so many questions and answers needing to be shared, it is hard to know exactly which direction to go in! 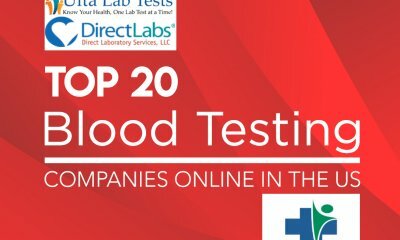 Do you run 50mg’s or 100mg’s of certain substances a day, and do you mix them in with other substances? And if so, which ones? The 2 on 2 off cycles are incredibly effective, and easier for your body to handle. It is advised that one does not take the stack dosage all orally as this can cause liver damage. The best stack combination is probably a mix of Dianabol and Anavar as opposed to a mix of Anavar and Anadrol. Although the Anavar/Anadrol combination is effective faster, it will cause a drop in the levels of estrogens. One must be aware of this before they delve into their 2-week cycles. One must choose the mix that best suits them, their toleration abilities and their cycles of choice. Do I Change Compounds After Each 2 Week Cycle? 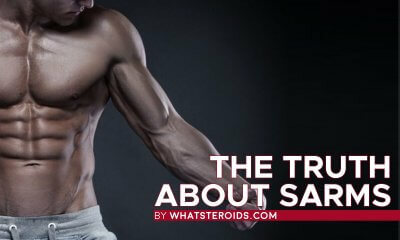 There is no sense in changing compounds after every two-week cycle if you are going to be changing to another Anabolic Steroid of the same origin and variety. Unless you feel you were not getting the desired effect, then there really is no point. 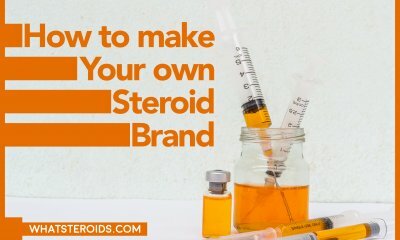 If you are happy with the effect you were getting on the Anabolic Steroid and want to change to a similar product or another name brand, that is fine but the results will not differ greatly. If you are not quite achieving the results you are wanting, it is not advised to do bridging. If you do feel the need, then it needs to be done particularly and carefully. 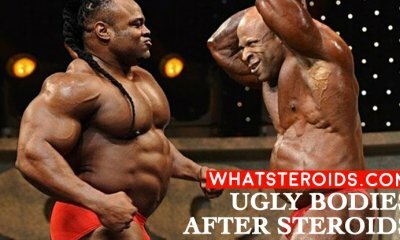 Lower the doses of the injectable steroids to half, and possibly even a quarter of the usual amount. To do this safely, the level of estradiol must be kept low. 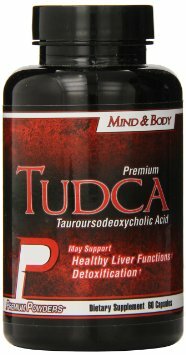 It is also recommended that you take liver protection supplements like Liv52DS and TUDCA. 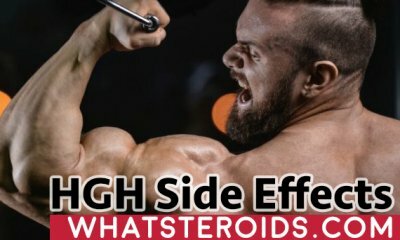 The game of steroids and supplementation really is quite a personal one, and not all the choices you make are the same as what others make and not all the choices are going to suit others as they suit you. It is a great idea to ask and share stories around, but always remember that you have to stick to what is comfortable for you.